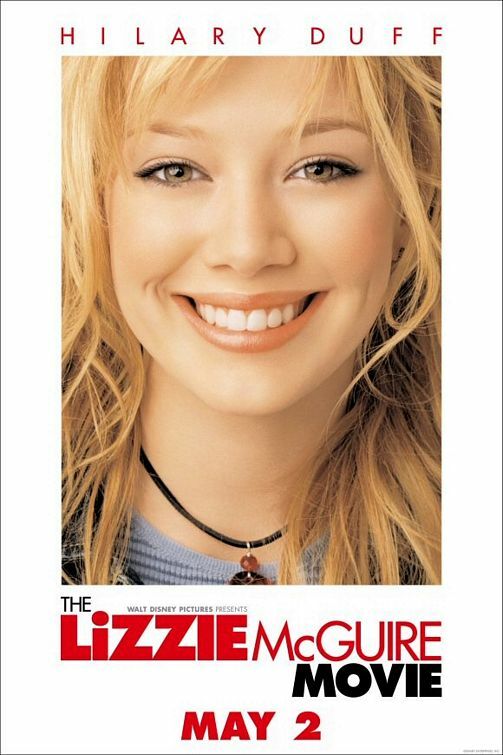 Join America's sweetheart, Lizzie McGuire, on the trip of a lifetime in the theatrical hit THE LIZZIE MCGUIRE MOVIE, starring teen sensation Hilary Duff. Goodbye, home! Hello, Rome! Lizzie, along with classmates Gordo, Kate, and Ethan, is celebrating with a graduation trip to Italy to experience la dolce vita -- and some awesome pizza! In a whirlwind of comic events, Lizzie is mistaken for Italy's biggest pop diva, Isabella, and falls for Paolo, Isabella's handsome singing partner. Transformed from awkward teen into international pop star, Lizzie now has the choice of a lifetime. Will becoming Italy's next singing sensation also mean leaving her family and close friends behind? It's up to Lizzie to embrace newfound courage and do things she never thought possible. Find out what dreams are made of in THE LIZZIE MCGUIRE MOVIE. Visit Official Site.